privacy Archives - Doculabs, Inc.
Take Our Survey: Does Your Privacy Compliance Program Measure Up? Doculabs is fielding a survey on privacy compliance programs. Compare your results against your colleagues’ answers on program maturity, technologies and alignment with other parts of the organization. Read more to click through and take the survey. No one knows what will happen as GDPR comes into force. 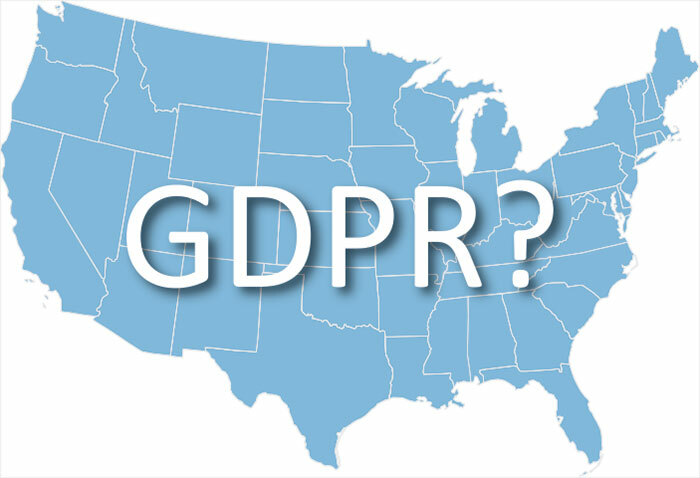 But plenty of people are offering a plethora of predictions, from what kind of company will be affected to the future of similar regulations in the U.S. to the connection between GDPR and cyber attacks. Whatever is true—or not—the best preparation is good information governance. Does the U.S. 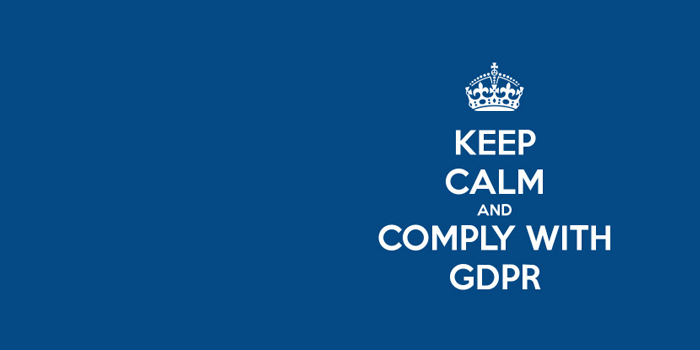 Need GDPR? Are all those new terms of service really just businesses and other organizations self-regulating when it comes to privacy standards and customer control over data? Does that mean the U.S. Congress will forgo nationwide GDPR-style privacy regulations?